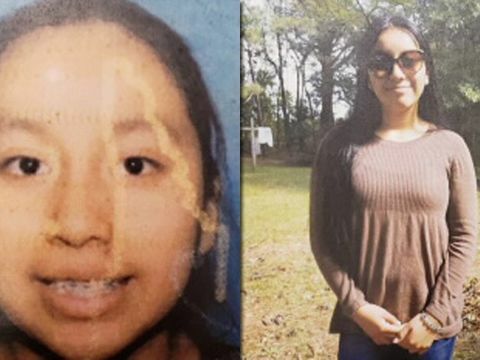 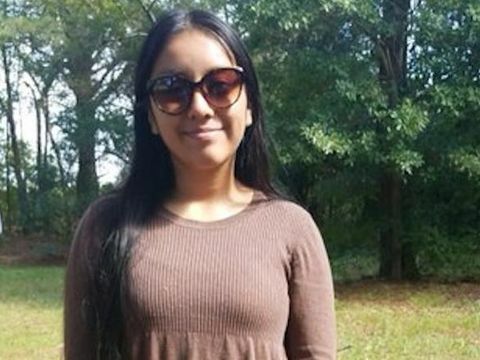 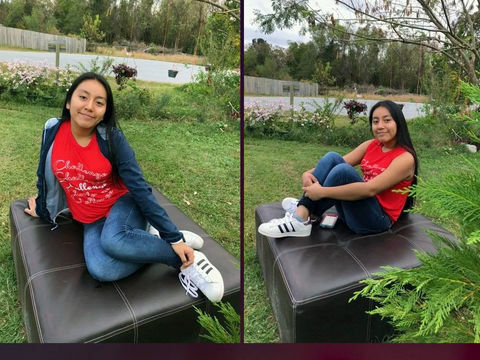 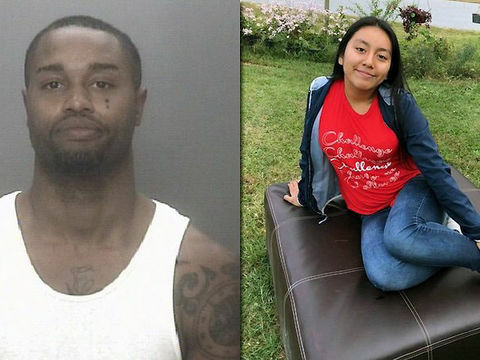 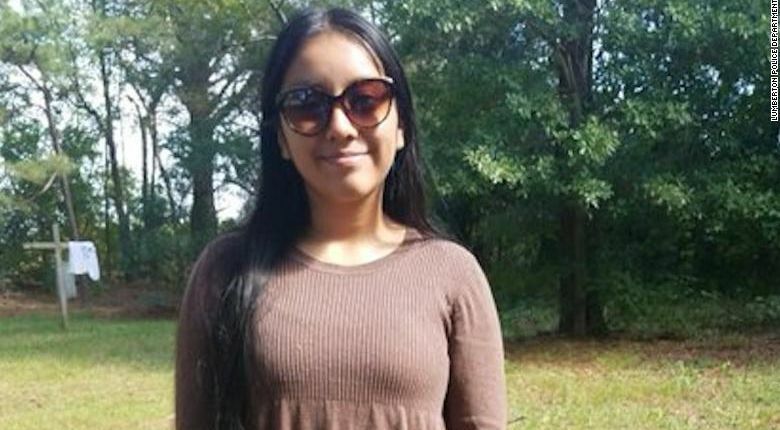 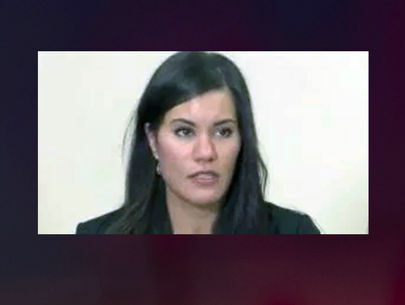 LUMBERTON, N.C. (WGHP) -- A Robeson County Sheriff’s Office investigator has been fired following an internal investigation into overlooked DNA in the Hania Aguilar case, WTVD reports. 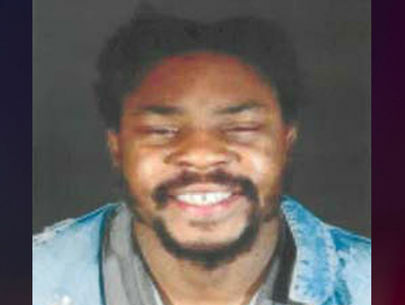 In a news release, Sheriff Burnis Wilkins Jr. said Investigator Darryl McPhatter was terminated on Thursday after being previously suspended in connection with the investigation. 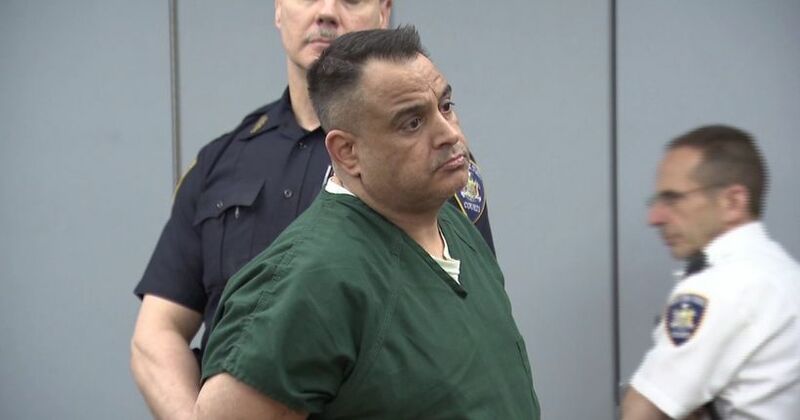 Major Anthony Thompson, who was also suspended, resigned on Jan. 9.